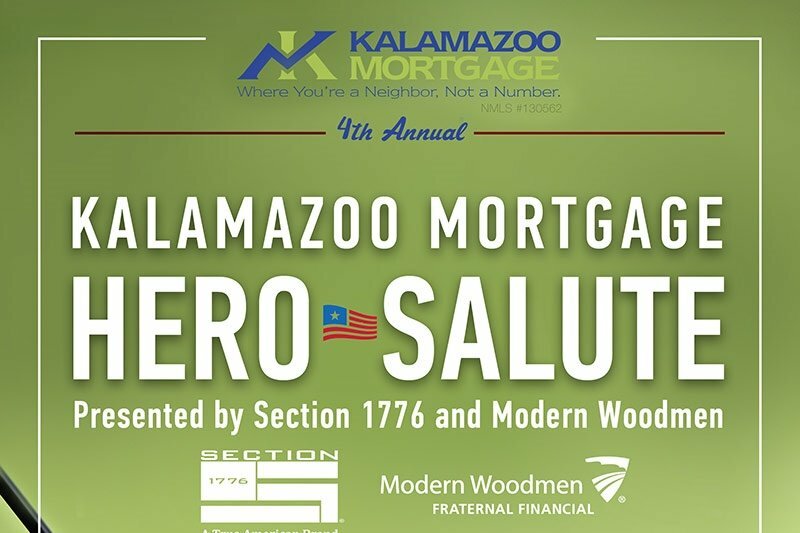 The 4th Annual Kalamazoo Mortgage Hero Salute golf outing presented by Section 1776 and Modern Woodmen financial is an annual event that benefits Veteran, Police and Fire related charities throughout the State of Michigan. Last year we donated over $52,000 with 100% of proceeds going directly to the charities. We have received many requests from those who are unable to make the event but would like to help and in that spirit, this page was created. We would like to thank each and every one of you for your continued support. Every. Dollar. Counts. Your friends at Kalamazoo Mortgage, Section 1776 and Modern Woodmen Financial. Special Thank-you to Carter Lumber, Chris Shamus of Shamus Design and Lou Hanute of Novius Inc., for all of your support! 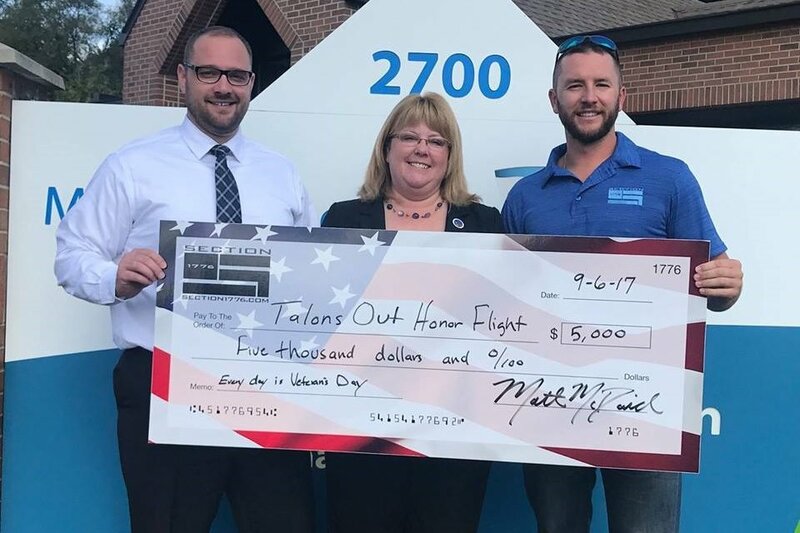 One of the many things your support led to last year was sending 10 World War II Veterans to Washington DC through the Talons Out Honor Flight program. Thank-you for supporting our heros! Thank-you everyone for your support!